The advisory committee works closely and collaboratively in the general oversight of the project. Our advisory committee consists of seven individuals who lend diverse skills and perspectives to the administrative, community, research, and preservation needs of building a collection of Vietnamese American stories in Southern California. 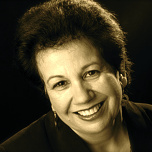 Vicki L. Ruiz is the former Dean of the School of Humanities and Professor of History and Chicano/Latino Studies at the University of California, Irvine. She attended Gulf Coast Community College and Florida State University and went on to pursue a PhD in History at Stanford University. After teaching at UC Davis, the Claremont Colleges, and Arizona State, she has been a faculty member at UCI since 2001. An award-winning historian, she has published seventeen books including From Out of the Shadows: Mexican Women in Twentieth-Century America. Her recent work Latinas in the United States: A Historical Encyclopedia received the 2007 Best in Reference by the New York Public Library. She is past president of the Organization of American Historians and the American Studies Association. Married and the mother of two adult sons, Ruiz is a member of the national advisory board for the Smithsonian’s National Museum of American History. 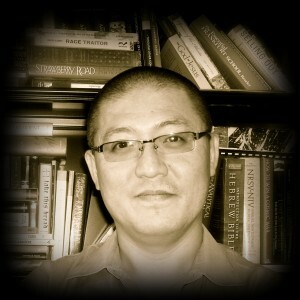 James K. Lee is Associate Professor and former Chair of the Department of Asian American Studies at UC Irvine. He is also Affiliated Faculty of the Department of English. James earned his Ph.D. in English in 2000. He is on the editorial board of the Heath Anthology of American Literature and the advisory board of the Journal of Transnational American Studies. He is a former associate editor of American Quarterly and book review editor of Amerasia Journal. 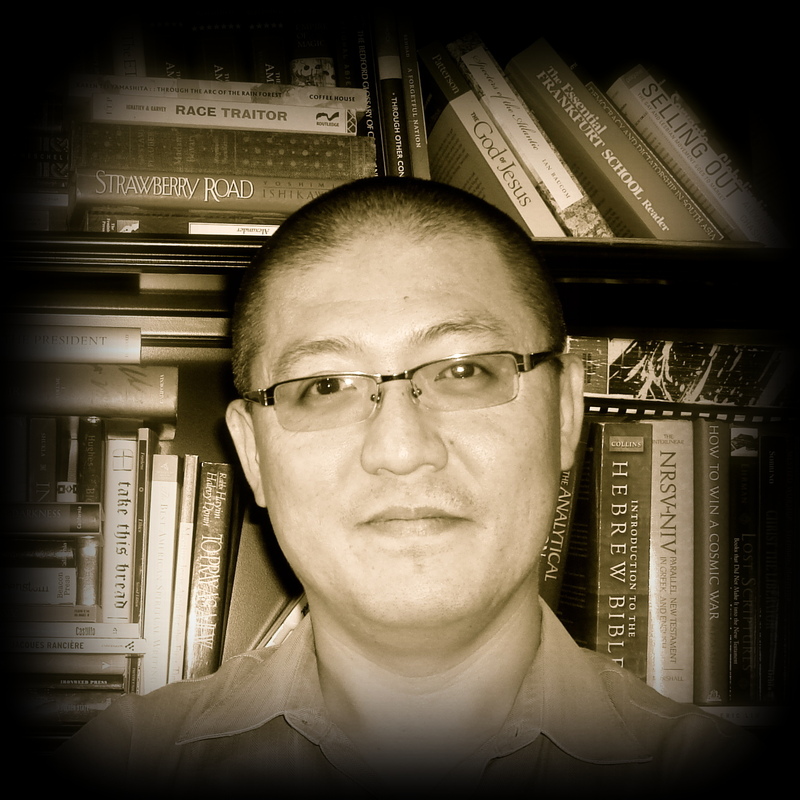 James served as Associate Director of the Center for Asian American Studies at the University of Texas at Austin from 2003-4. His current project explores the ethics and politics of “un-health” and race. He is also a postulant for the priesthood in the Episcopal Church and is pursuing a Masters of Divinity at the Claremont School of Theology. Audra Eagle Yun is UC Irvine Libraries’ Head of Special Collections and Archives. Special Collections and Archives houses the UC Irvine Libraries’ collections of rare books, manuscripts, archives, photographs, and other rare and special materials. Her areas of expertise include archival description, digital projects, and digital archival collections. Audra joined the UC Irvine Libraries in October 2011 as an archivist; previously she worked at Wake Forest University, UCLA, the Walt Disney Company, and in public libraries. Audra received her Master of Library and Information Science degree with a specialization in archival studies from the University of California, Los Angeles, and a Bachelor of Arts degree in Literature and Cultural Theory as well as a certificate in Information Science & Information Studies from Duke University. Her professional activities include conference papers, publications, as well as appointed leadership positions in the Society of American Archivists and the Rare Books and Manuscripts Section of the Association of College and Research Libraries. She is also member of the Academy of Certified Archivists. Audra was recognized as an Emerging Leader by the American Library Association in 2008 and was selected to join the 2013 cohort of the Archives Leadership Institute. 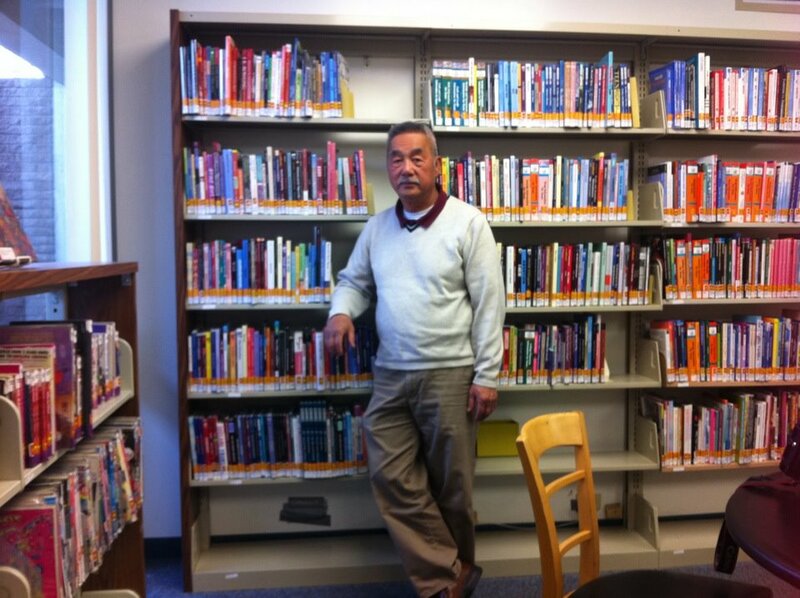 Dr. Thúy Võ Đặng is the Curator for the Orange County and Southeast Asian Archive Center (OC & SEAA) in the University of California, Irvine Libraries. She was the inaugural Associate Director/Postdoctoral Fellow for Viet Stories housed in UC Irvine’s Department of Asian American Studies. 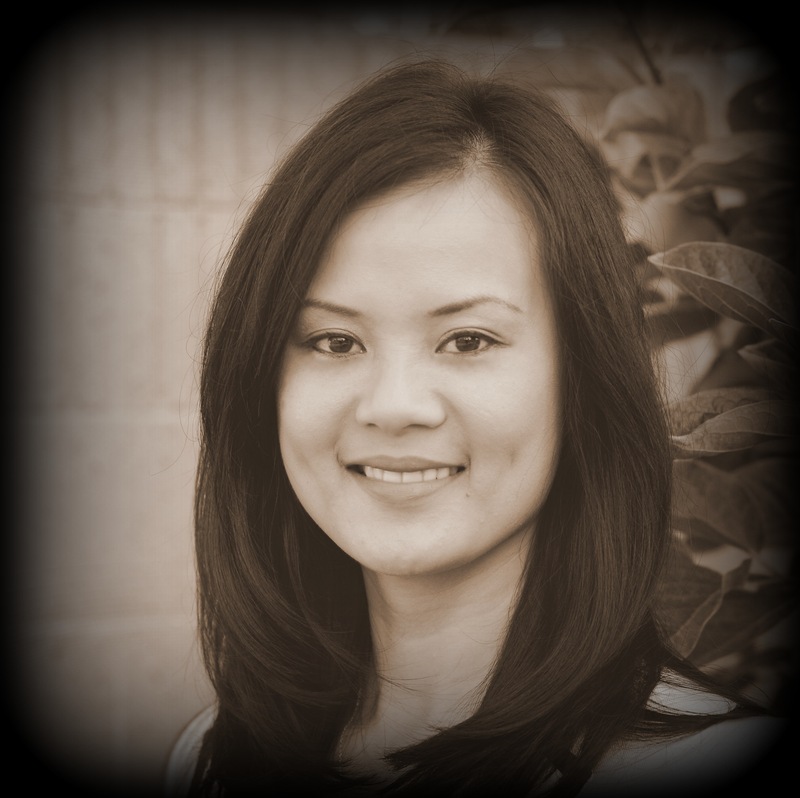 Thuy was previously an Institute of American Cultures Postdoctoral Fellow for UCLA’s Asian American Studies Center. She holds a B.A. in Asian American Studies and English from Scripps College and M.A. and Ph.D. in Ethnic Studies from the University of California, San Diego, where she specialized in race and ethnicity, oral history, cultural studies, immigration and refugee studies, community studies, and Asian American studies. 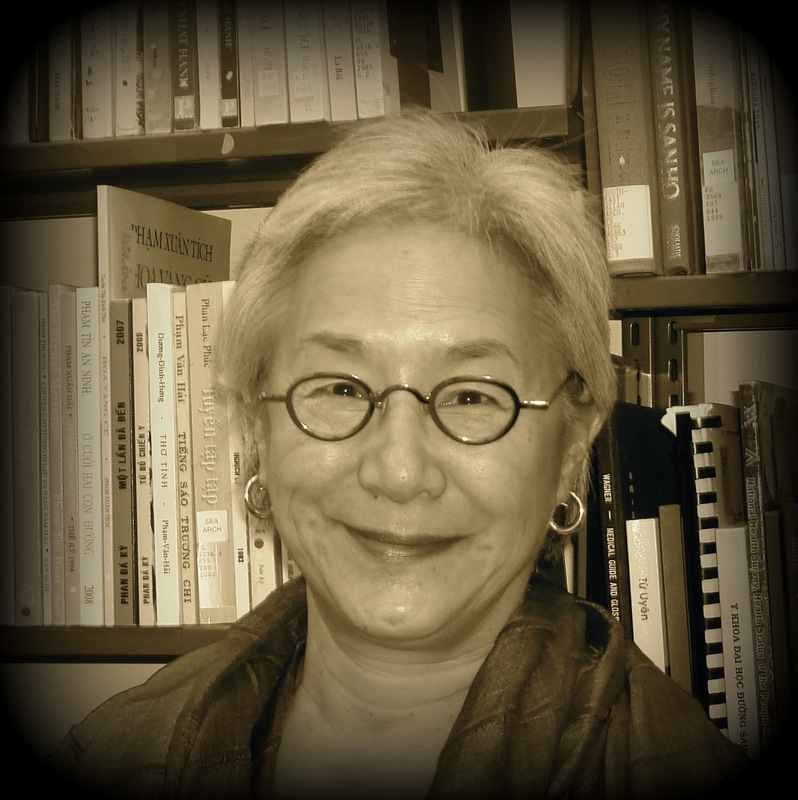 She has taught at UCI, UCLA, UCSD, and Loyola Marymount University, and is a member of the Association for Asian American Studies, the Society of American Archivists, and the Southwest Oral History Association. 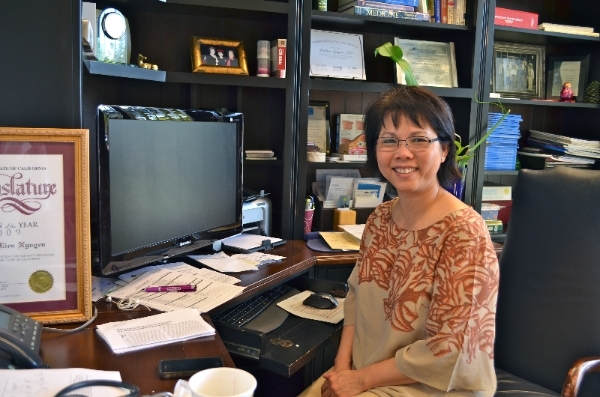 She has served on a number of community non-profit boards, including Horizon Cross-Cultural Center and the Vietnamese American Arts and Letters Association. Christina J. Woo is the Research Librarian for Chicano/Latino Studies, Linguistics, Women’s Studies, Athletics, and the Southeast Asian Archive in UC Irvine Libraries. She is also the Interim Research Librarian for Music. Christina received her A.B. in Linguistics in 1972 from the University of California, Los Angeles and she continued her studies at the University of California, Berkeley, graduating with her M.L.I.S. in Librarianship in 1975. 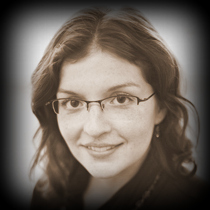 Her research focuses on information-seeking behaviors. She is part of the American Library Association, the Association for Asian American Studies, and the California Academic and Research Libraries (CARL). Robert Escalante is the Management Services Officer for the Departments of Asian American Studies, African American Studies, and Gender & Sexuality Studies at UC Irvine. He received his B.A. in Sociology with a minor in Applied Psychology & Educational Studies from the University of California, Santa Barbara. 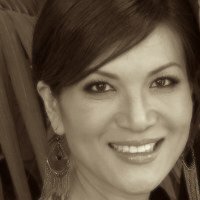 Linh Kochan is a Principal Software Engineer at Dell EMC Technologies. She holds a Bachelor’s Degree in Information and Computer Sciences (ICS) from the University of California, Irvine (UCI). Besides the world of engineering, Linh is also actively involved in community and philanthropic works and promoting the important work of preserving the life stories and history of first-generation Vietnamese-Americans and the rich and beautiful Vietnamese traditional and cultural arts. She has held different roles as volunteer, fundraising host, guest speaker, grant writer, press writer, marketing director, program director and master of ceremony for concerts and charitable events. Linh is a Lifetime Member of the Chancellor’s Club at UCI, a member of the Orange County United Way Tocqueville Society and a member of the Advisory Board & Committee of the Vietnamese-American Non-Governmental Organization Network (VA NGO). She and her husband Roman love to explore different parts of the world to experience the local culture, history, art, and cuisine. Daniel Đỗ-Khánh, a UC Irvine alumnus, is an attorney as well as the former President of the Vietnamese American Community Ambassadors (VACA)—a UCI Alumni Chapter. He received his B.A. in Political Science in 1993 from the University of California, Irvine and his J.D. from the Loyola Law School of Los Angeles in 1996. Daniel was the President of the Orange County Asian American Bar Association from 2003-2004. Then, from 2004-2005, he served as the organization’s representative to the Board of Directors of the Orange County Bar Association. Daniel currently serves on the Board of Trustees of the American Opportunity Foundation.